CG Says: The 2018 Honda Civic is unchanged. Civic is a compact car available as a 4-door sedan, 4-door hatchback, and 2-door coupe. 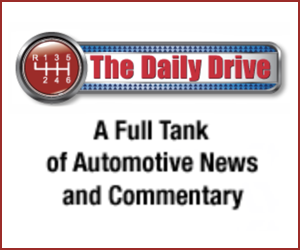 Civic offers the choice of a 158-horsepower 2.0-liter 4-cylinder or a turbocharged 1.5-liter four in most models. The 1.5-liter engine develops 174 hp, 180 hp, or 205 hp in performance Si. (See engine chart below.) 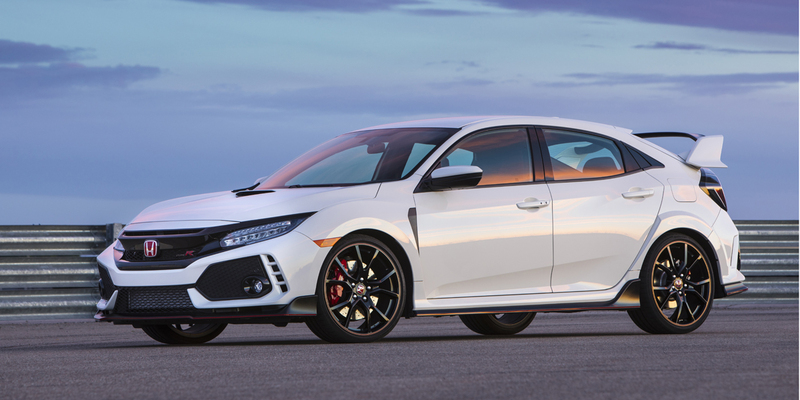 The low-production Type R is powered by a 305-hp turbocharged 2.0-liter 4-cylinder. 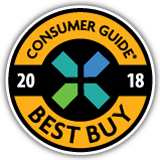 Among Civic’s available features are remote engine start, rain-sensing wipers, heated rear seats, dual-zone climate control, and Apple CarPlay/Android Auto functionality for the infotainment system. 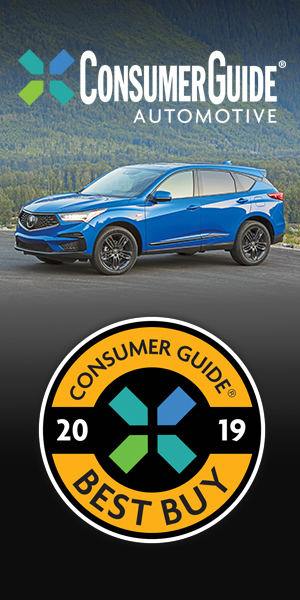 A “Honda Sensing” suite of safety equipment includes lane-departure warning, lane-keep assist, forward collision warning and mitigation, and adaptive cruise control. 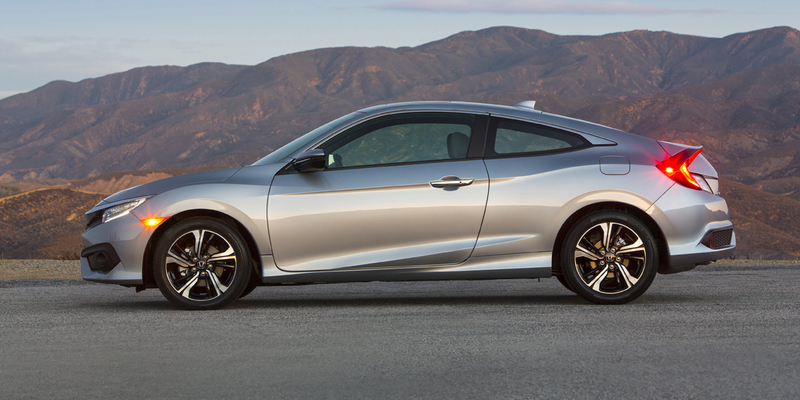 Civic’s 2016 redesign put Honda back at the top of the incredibly competitive compact-car class. 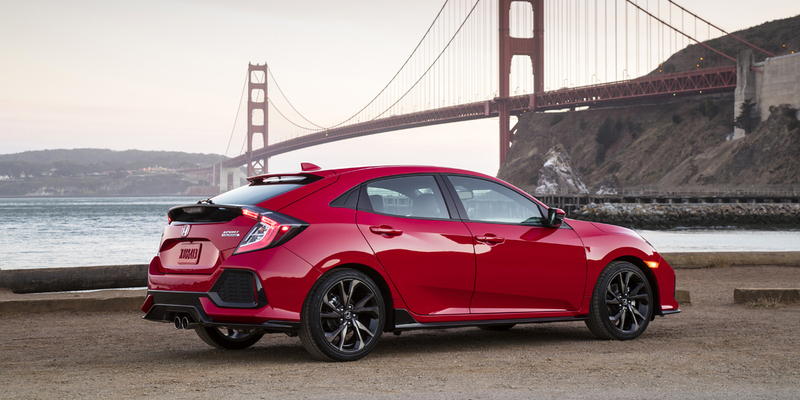 Some of its rivals are quieter, and some offer more features for the money, but the Civic’s spaciousness, available tech features, engaging driving personality, efficiency, and all-around refinement—not to mention its model lineup—make it a compact-car must-see.